Founded by Andrea Powell and Caroline Tower Morris in 2003, FAIR Fund was created to empower girls in the U.S. and around the world who have been forgotten, exploited or otherwise are at-risk of not reaching their potential. FAIR Fund is now FAIR Girls. FAIR stands for Free, Aware, Inspired, Restored – this is exactly what we hope the girls we work with will become. 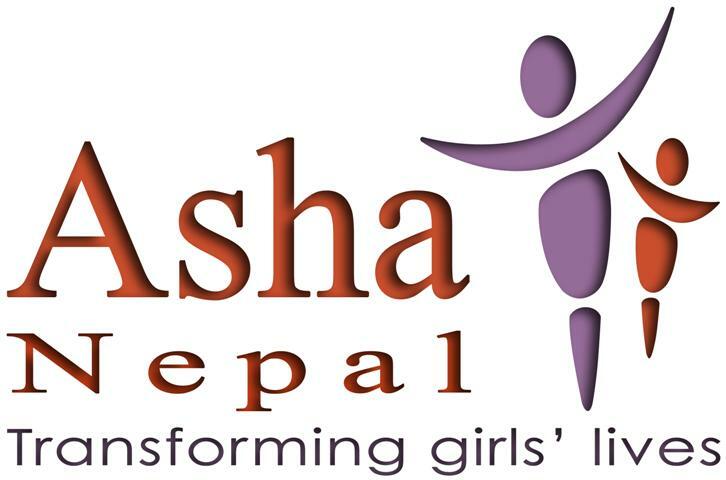 It is a name that reflects our ongoing commitment to providing girls around the world the chance to live happy, healthy, empowered lives. FAIR Girls currently operates programs in Bosnia, Montenegro, Serbia, Russia, and the United States. The FAIR Girls home office in Washington, D.C. offers compassionate care to prevent the exploitation of all girls, with a special emphasis on girls who have experienced homelessness, life inside the foster care system, sexual abuse, and trafficking.